Editor's note: This article contains spoilers. While Black Panther is set in the fictitious country of Wakanda, Disney has announced that the film's final scene will come to fruition in the real world. To celebrate the movie's record-breaking success, The Walt Disney Company is donating money to open a STEM Center of Innovation in Oakland, California—a tribute to the touching final scene between King T'Challa and his tech-genius sister, Shuri. Coming Soon reports the STEM Center is part of a larger donation. The Walt Disney Company is donating $1 million to the Boys & Girls Clubs of America to expand youth programs in the fields of science, technology, engineering, and math. "Marvel Studios’ Black Panther is a masterpiece of movie making and has become an instant cultural phenomenon, sparking discussion, inspiring people young and old, and breaking down age-old industry myths," said Bob Iger, Disney's chairman and chief executive officer. "It is thrilling to see how inspired young audiences were by the spectacular technology in the film, so it's fitting that we show our appreciation by helping advance STEM programs for youth, especially in underserved areas of the country, to give them the knowledge and tools to build the future they want." 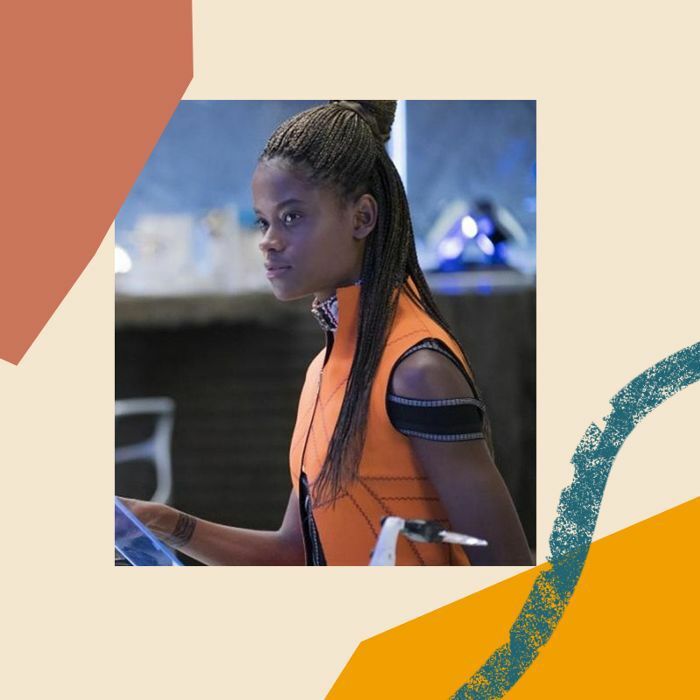 We can only hope this one-time grant will encourage more young girls to follow in Shuri's path.